Don Schultz has worked with Entrepreneurial Services Group (ESG) since April 2017. He is an accounting and finance professional with over 37 years of experience. 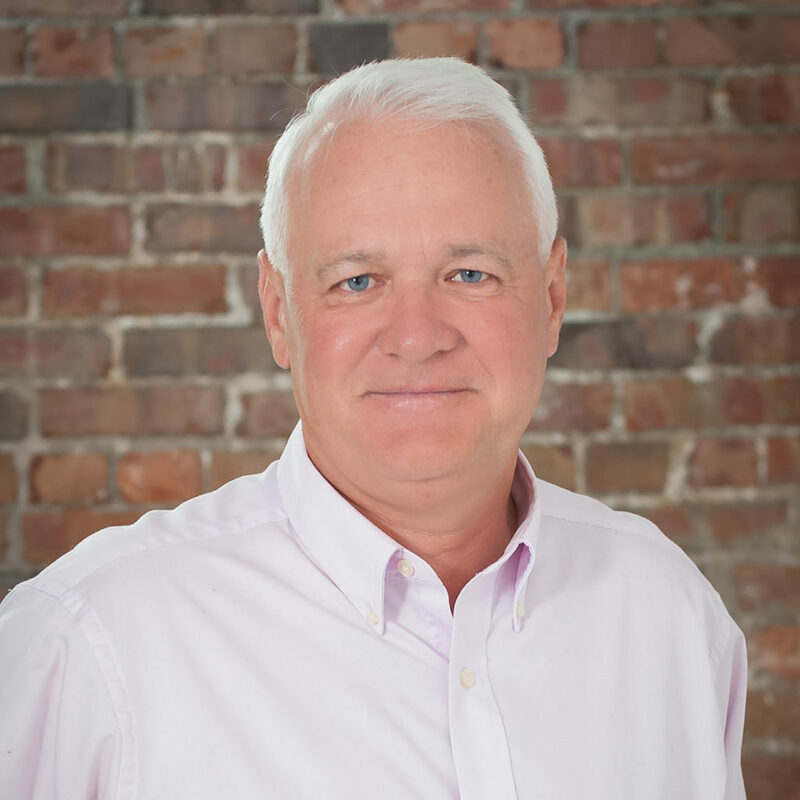 Don has served as CFO, Controller, and Director for various companies in the services, banking, manufacturing, flexible benefit plan administration, and utility industries. During his career he has served in various capacities, most recently as Director of Finance and Project Controls for Alliant Energy. While at Alliant Don directed the accounting/finance/project controls functions for approximately $4 billion of construction projects related to new power plant, environmental controls, and renewable energy construction. Don received his Bachelor of Arts in Accounting degree from the University of Northern Iowa and his MBA from St. Ambrose University. Don currently works with clients in the professional services industry.